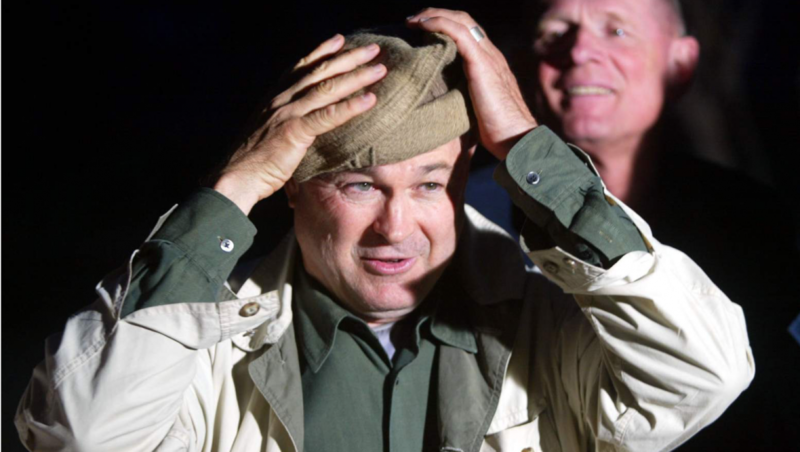 Previous postJust how warped is Dana Rohrabacher? THIS warped. If you want people to make an informed decision and decide for themselves, can you please post an interview with Sandy Rains? Otherwise, this is clearly biased.